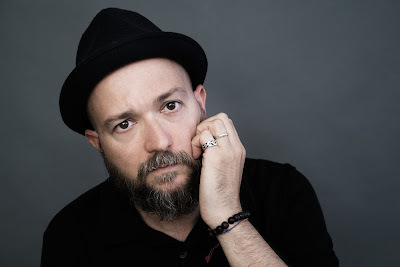 Italian Cinema Today: Interview: Director Cristian Piazza on his Documentary Film "Waiting"
Interview: Director Cristian Piazza on his Documentary Film "Waiting"
The New York City Independent Film Festival has outdone itself this year in making its Italian selections. From full length to documentary to short, there is a wonderful diversity to the Italian films that will be presented this year. Click here for the festival’s complete list of Italian films. I was thrilled to see a documentary in the lineup that I have been following for a while now on social media. 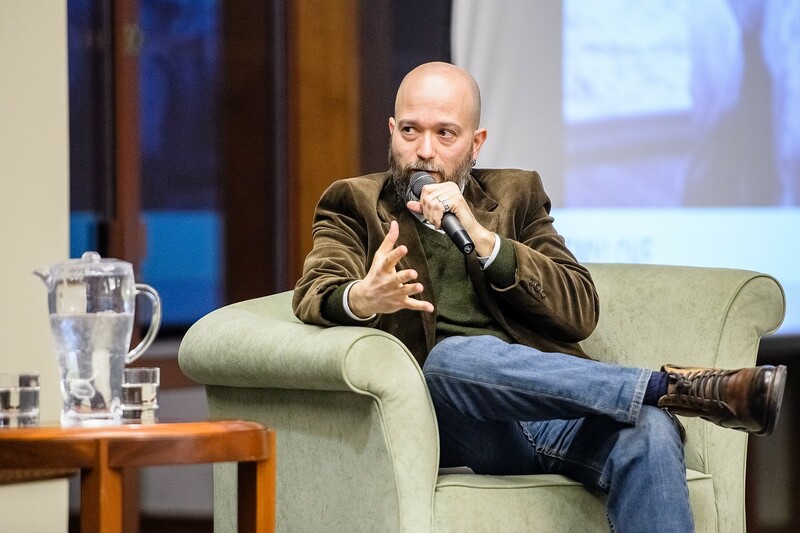 Cristian Piazza’s “Waiting” is the story of three Italian Immigrants aiming for a second chance at life in New York City. Floriano Pagliara is a Professional Boxer looking for self-validation. After a crushing defeat back in Italy, he needs to regain his confidence. So, he finds a new trainer and gets a shot at a World Title against an American Champion. And a new adventure begins. Paolo Buffagni is a former actor without any musical instruction. He reinvents himself as an Opera Singer at 30 after moving to New York. With little support for his new venture, he is constantly hesitant about his real potential and talent. 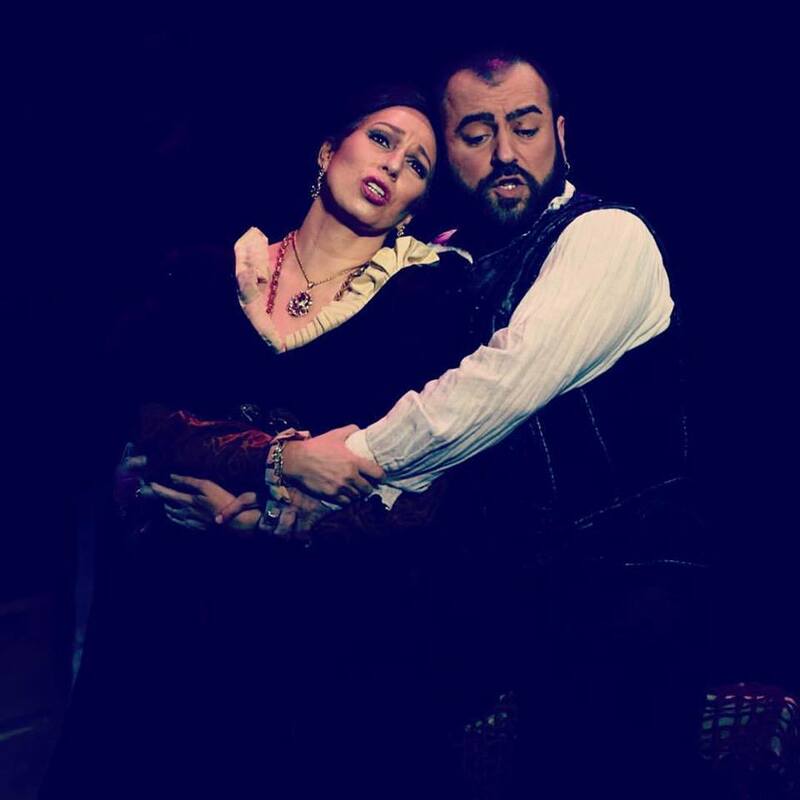 His first major role is in Verdi’s “La traviata”. With this new opportunity, he searches for the recognition he couldn’t find back home. I met Cristian Piazza many years ago in the early days of Lincoln Center’s annual film series, “Open Roads: New Italian Cinema.” We used to see each other every year at the screenings and chat about the films and contemporary Italian cinema in general. So, it’s great to see him following his dream of filmmaking and having so much success. I asked Piazza about the making of this film and his own experience with immigration. Let me paraphrase one of my teachers: Stories are about discovery and worlds that are unknown to the audience. That’s first and second once you’re there and see the humanity of your subjects or characters, you established empathy and therefore you find yourself. I had to tell these stories. I wanted to build an imaginary bridge between the new generation of immigrants and the previous one, who have definitely paved the road for us. I’m an immigrant who moved here and tried to accomplish something. It’s close to home. Would you say the story is autobiographical then? Nothing is entirely autobiographical and yet everything derives from experience and experience is the ultimate personal element of the self. What makes these particular cases unique? They’re unique in this particular context; but they’re presenting a universal theme, which is having a second chance. I was very specific when I decided to cast my subjects. I was looking for middle class, Italian immigrants with no particular privileges, working in restaurants. What was also unique was to put them together in one movie. It’s a demographic that is hardly acknowledged. I know a few Italians that refuse to call themselves immigrants. They call themselves “expat”, “italiani all’estero”…etc. What do you feel are the challenges facing immigrants today? Themselves. Meaning that every person will carry his or her own fears and hopes. It’s up to each one of us to carry on or give up what we are. Adapting to a new culture is always a challenge. Letting go is a huge factor when adapting, otherwise you are constantly comparing both realities. It’s a million dollar question. My parents and grandparents are Sicilian from a small town in the Province of Agrigento. My mom spent some years in Livorno and part of my family stayed there. Home is where your memories are and I’m lucky to have more than one. I wanted to be in a place where things were happening. There’s an image I use of a kid watching airplanes passing over his head. That kid wanted to move to a place where those airplanes were landing and taking off. Make sense? I came here by myself. I’ve spent most of my life between Venezuela, Italy, Argentina and the United States. I’ve experienced different realities, all very enriching. Each society moves at its own pace, has its own mechanism even if most places in the world seem to be going in one direction. It’s hard to change customs. Every place is facing the consequences of their particular history. Do you ever have regrets? Definitely Not! I try to live in the present as much as possible. I’ve learned so many things; I’ve met incredible human beings. I’ve grown up as an individual and professionally. It wouldn’t have been the same. Success is a very tricky word. I don’t need to use it. What do we mean by success? I think there are many elements to stay afloat in filmmaking, for example. I’m going to name a few: Craft, persistence, vision, the willingness to learn and a second skin to deal with rejection and at least one espresso a day! 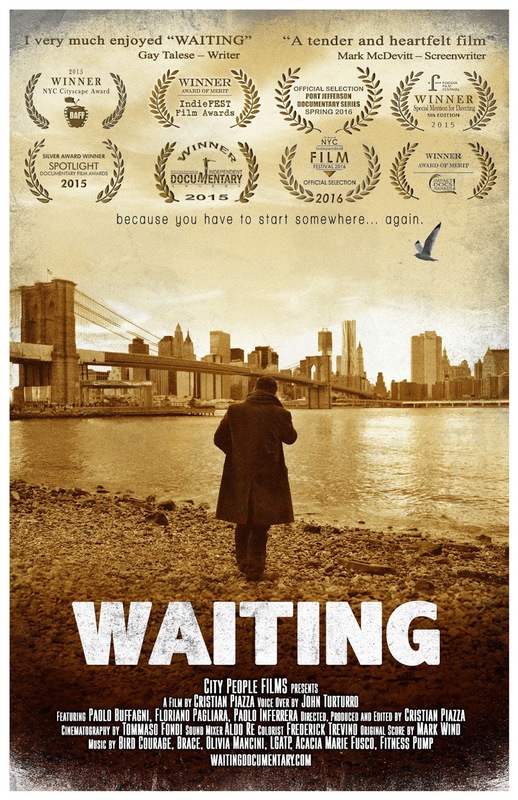 “Waiting” is the story of many; it’s probably a mirror of our own ride. Second chances are hard to take and hard to recognize too… starting all over again is already a victory. How have audiences been reacting to the film? Very good. I notice that people want to come and talk to us instead of leaving in a hurry after the screening. That’s a good sign. “Waiting” will be shown at the New York City Independent Film Festival on April 27. Click here for more information.